Graceful and calming Chamomile Myrrh combines the peaceful fragrance of chamomile with the divine scent of myrrh. 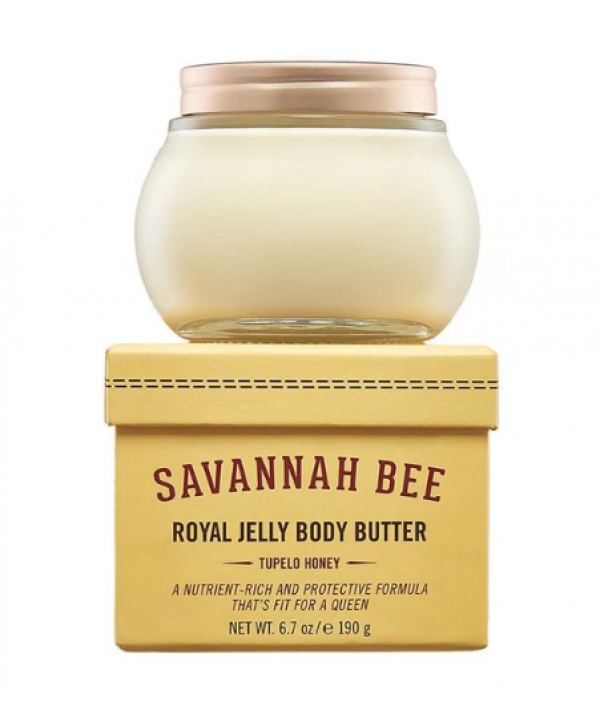 Our ultra-rich Royal Jelly Body Butter® formula combines royal jelly and other hive treasures as well as skin-quenching butters and esse..
Our super rich Tupelo Honey Royal Jelly Body Butter® combines royal jelly and other hive treasures as well as skin-quenching butters and essential oils. 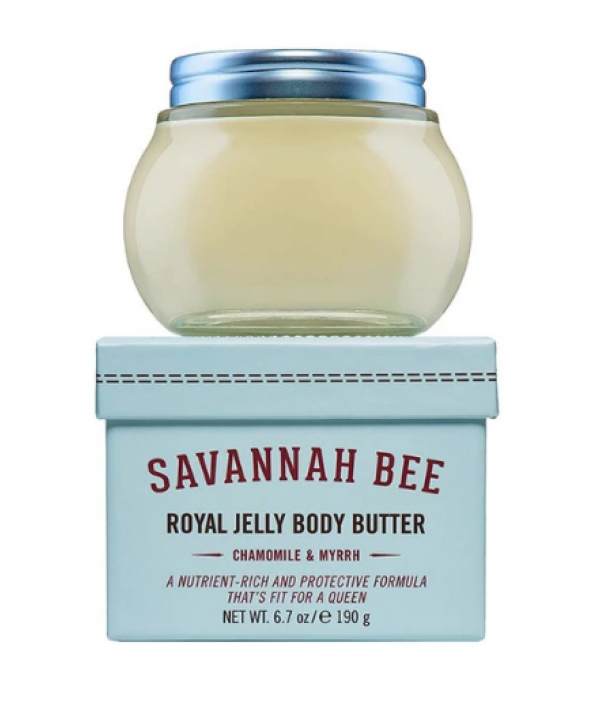 The fresh and pure Tupelo Honey fragrance adds soft hints of vanilla and lemon to our signature f..